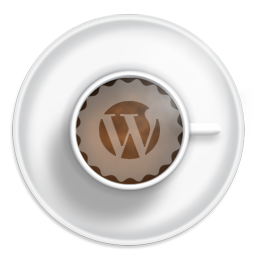 When developing a site design, we at Coffee Web Design take into account people who have color blindness and make recommendations on site designs and colors keeping this in mind. We have to remember that people have different optical views when viewing their computer or media devices. We can adapt colors, hues in images, links, and content on your site. This is why we do not recommend some ‘true’ colors but maybe a hue variation of your choice color. Important! 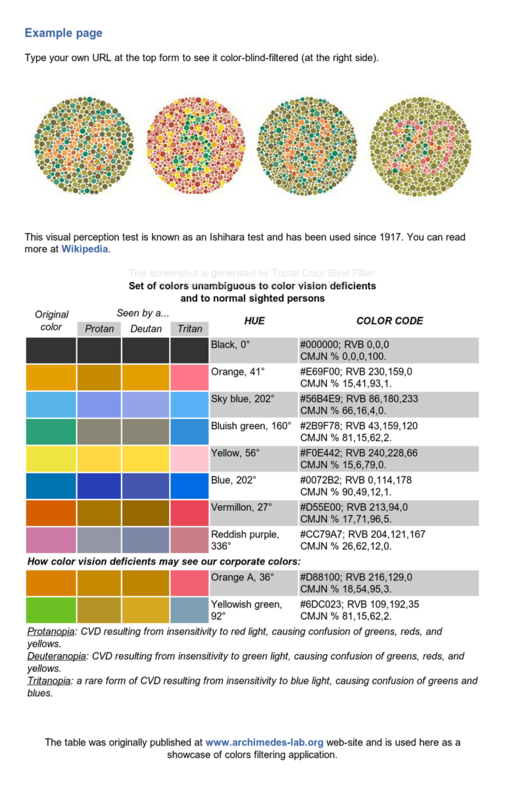 Since there are different types of color blindness, you will want to select the filter for Greyscale/achromatopsia – quick check for all forms of colorblindness. Fetch and render. You will see the tool work in real time so proper adjustments can be made.